Data is the currency of your website and all your other digital advertising. Without fresh, accurate, and timely information getting to the right destination, it’s impossible to do your job: connecting customers with a car. 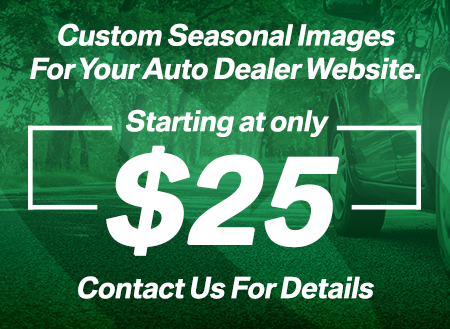 AutoRevolution has provided data services for dealers since 1999. We’ve earned a reputation for reliability and a level of customization that other providers can’t match. Call us today and let us know how we can help you.